Keep a steady supply of baseballs or softballs handy during batting practice with this Foldable Baseball/Softball Bin. Grab a ball with ease thanks to the waist-high design, which keeps balls at a convenient height to allow you to throw a wide variety of pitches as you teach your batters to hit line drives and home runs. 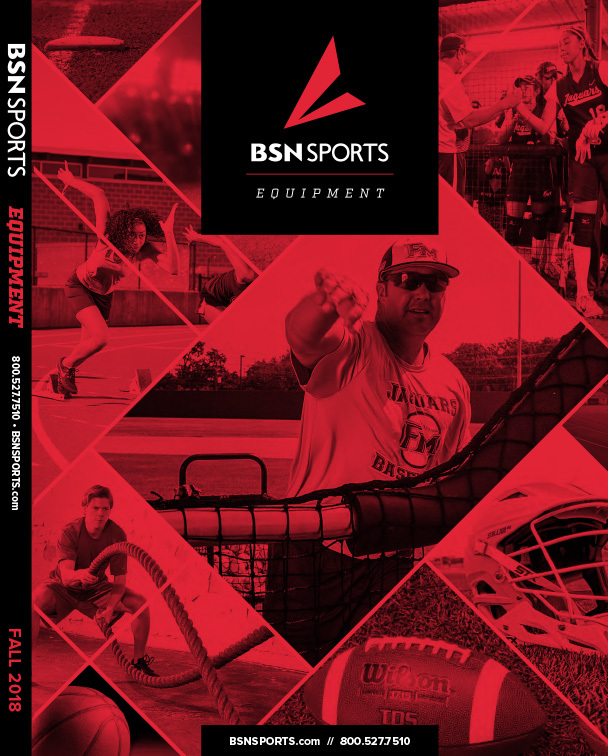 With a folding design, this bin is simple to transport to the field and conveniently stows away in an equipment closet, locker room or vehicle until the next practice. Waist high ball bin is ideal for soft toss & throwing live batting practice. Foldable design allows for ball to be transported during practice. Holds 100 plus baseballs or 50 plus softballs. Folds for easy storage.